DOOM DELUISE: Hello, and welcome to the latest installment of Doom and Doomer, wherein Jim Doom and I take a back-and-forth look at comic book movies. 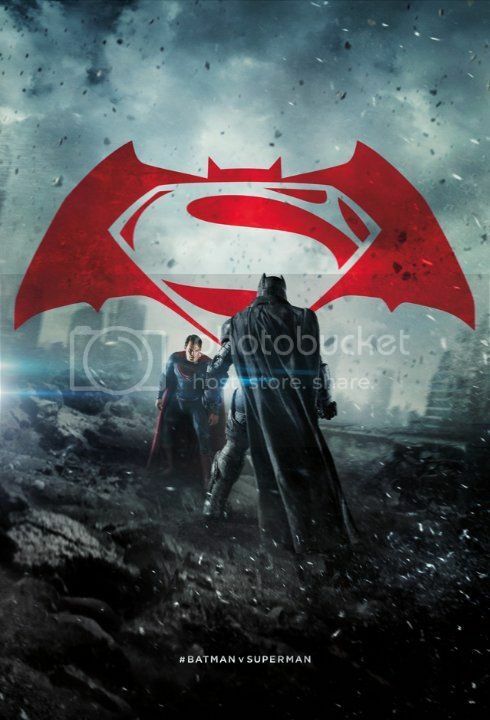 Today, we discuss Batman v Superman: Dawn of Justice, the sequel to 2013’s abysmal Man of Steel. Was this film able to rise above that one, or is this whole DC Comics Cinematic Universe doomed before it’s barely even started? We’ll get to that eventually, but overall, in regards to Batman v Superman, what did you think, Jim? JIM DOOM: I think I told you that I was going in with an open mind, ready to be pleasantly surprised. But I have to be honest, even with good intentions I was ready and eager to hate this movie with all my heart. And it’s still not the movie I would have made, and I still won’t be all that bothered if Zack Snyder gets booted from the franchise (and it looks like that might happen sooner rather than later), but this movie at least did a lot of the things right that I think Man of Steel did wrong, and while that’s basically the measuring stick that I hold it against, it makes me more hopeful for the movies that are coming up. So where should we start? All the things that are terrible about it? Because I really hate the terrible things, and there were plenty. He’s leaving Wrestlemania as champion. It’s not necessarily for any one reason, but as is always the case when the winds shift at the last minute in his storyline favor—for a confluence of reasons that just happen to align at just the right time. 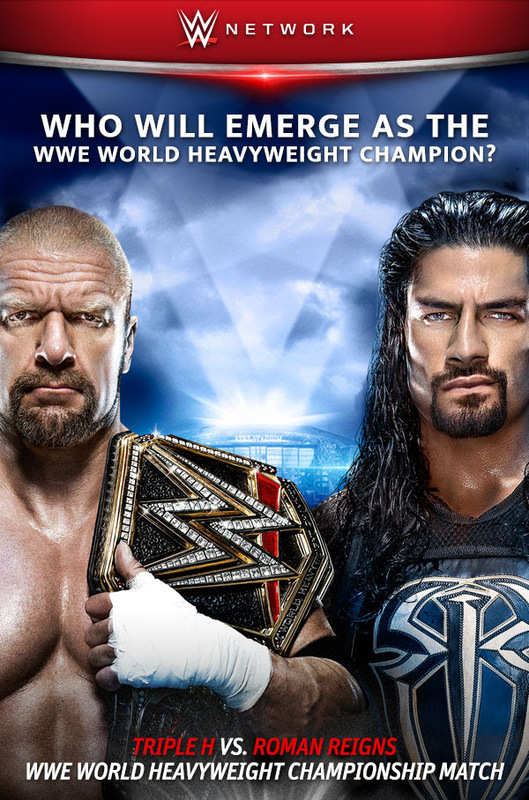 It’s no secret to anyone that Roman Reigns is not getting over as WWE’s lead babyface. Nor is it any secret, particularly after this past week when they had to cut essentially the same promo twice, that The Authority is a tired force lording over WWE programming. Furthermore, the talent roster is thin—particularly following some ill-timed injuries—and in need of an injection of fresh blood. And Triple H just happens to provide the silver bullet for all of their problems. So first thing’s first—how does Triple H leave Wrestlemania as champion when they’ve spent so much time and effort building up Roman Reigns as the new top face? I’m old enough to remember when WWE invested time and money into a particular anti-Authority wrestler, on a path to topple the power-abusers and show once and for all that they could be beaten. And then, even after the storyline had played out over two calendar years, WWE made the decision at the last second to change the finish and have Triple H go over, throwing away all of the buildup for a finish that made no sense.